There are people that hire an interior designer for the decoration of their house. There are others that for various reasons travel around the world like nomads and fill their houses with ornaments and objects from the most different cultures and countries. What object suits their houses better than a tribal rug? Those rugs may be the best material expression of the pilgrim soul in them. Tribal rugs are small handmade handicrafts woven for centuries by nomadic tribes. They are associated with a special social organization and living style and also are important part of tribal identity. 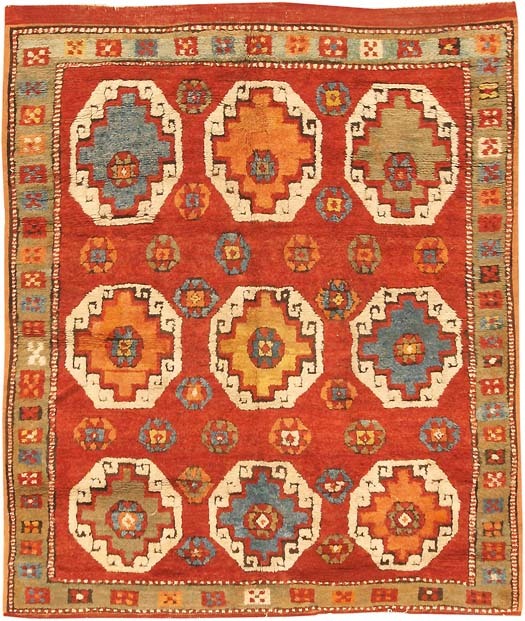 Despite the fact that tribal rugs are simpler compared to other hand-made carpets produced in Asian countries, they are highly appreciated for their simplicity. Nomads have handed down their weaving skills since centuries and it seems that nothing has changed in their weaving techniques. At first, they used them as floor coverings and protection form wind and cold weather. As centuries passed away, tribal rugs started their own journey to other countries and continents. Foreigners were impressed by the rich colors and design of hand-made rugs. The good thing is that there are small villages or tribes that continue to weave their traditional rugs for trade. 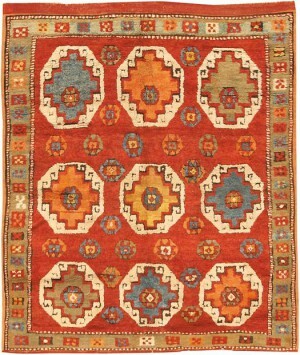 While in the east rugs and carpets are made for trade and or other purposes, in western countries oriental rugs are considered sophisticated handicrafts that can change the appearance of the house. They look nice in every season, in winter or summer due to their simple design and impressing patterns. Another good thing is that these rugs can match exactly with all home furnishing products. When walking on a tribal rug one will always feel the hot desert sand under his bare feet.